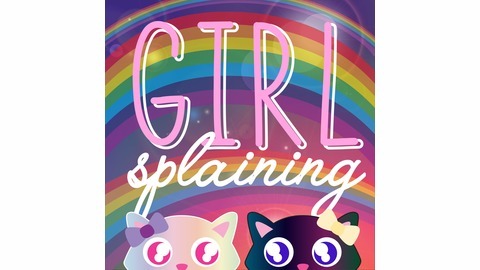 The podcast where two girls who are smarter than you offer expert opinions on a different topic each week. Wait... If the topic is Harry Potter, then how are they going to do Sorting Hat? Are they just going to affirm all of the Sortings in the book? Listen to find out! This will be our last episode until further notice. 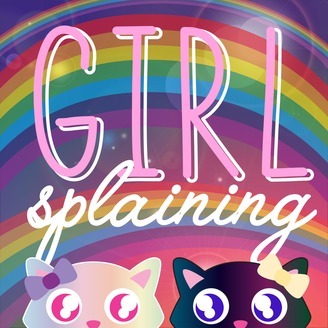 In honor of this very special episode, we have a very special Kidsplaining featuring Fox!